The purpose of crash data is to help decision-makers understand the nature, causes, and injury outcomes of crashes. This information provides context for the design of strategies and interventions that will reduce crashes and their consequences. 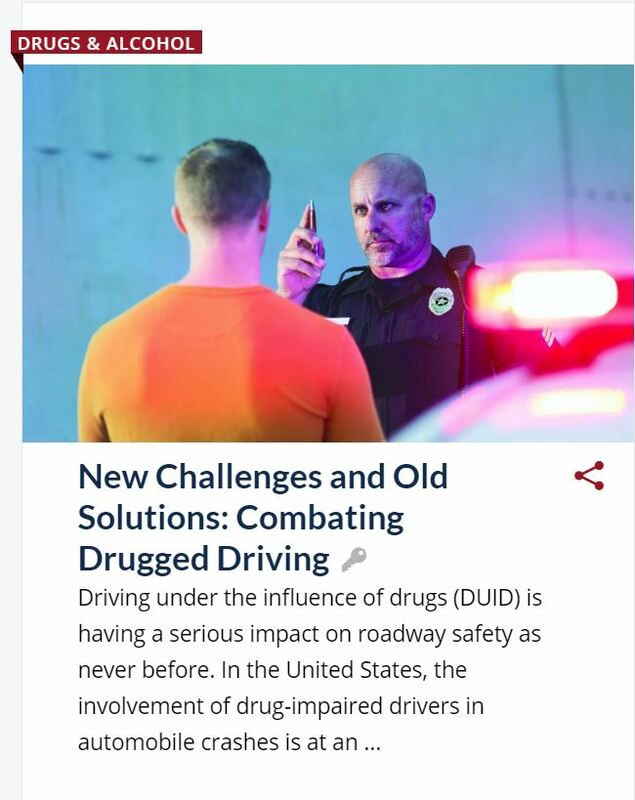 By gaining more complete information about traffic crashes and creating a more complete crash database, unsafe roadways can be identified, problems can be mitigated, and the state can move toward the ultimate goal of zero deaths. Crash prevention programming is only possible because of data collected by police on crash reports.